Looking for an agency that’s as invested in your success as you are? If you're like most business, you already have each of your social media sites up and running. Just having a social media presence isn’t enough. Get the most out of your social media networks and align them with the rest of your marketing efforts. Here’s how we can help you do that effectively. Whether supporting a single campaign or a project outsourcing your entire social media department, IMT’s team of experts is ready to work for you. Our goal is work our way towards effective social media use for your organization. Along the way, we’ll discover strategies that work well – and a few that don’t. In the end, we're invested in your success as much as you are. What is the best way to find customers on Social Media? How can I find customers on social media? Facebook. Love it or hate it, it’s value in a modern day marketing campaign is extensive. 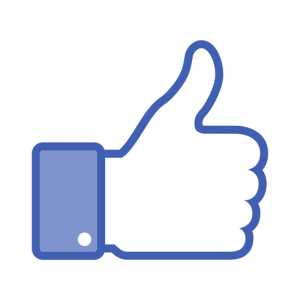 Facebook has over 1 Billion users, making it an effective marketing channel for businesses. More than ever it is important to have a strong presence and ease of access through social networks. Facebook is the most utilized and most favored website on the Internet. Whether you're an established business or starting out, executing a social marketing campaign can be intimidating. However, it doesn't need to be expensive or time-consuming. 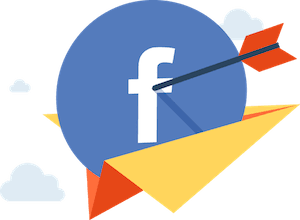 Facebook enables you to direct your ads exclusively to your consumer demographic. These targeting options limits your ads to only to those people who best fit your target market. Sometimes all you need is an experienced eye and clear-cut guidance to get your social media on track. We analyze up to 12 months of data, then provide you a series of recommendations focused on improving your social media effectiveness. Learn when and how to boost your content on social. Understand when to pay for reach rather than banking on organic rankings. We'll provide advice on copywriting for social, or how to individualize your marketing campaign from the standard social content. Make social media perform for you with an easy evaluation on your social approach. 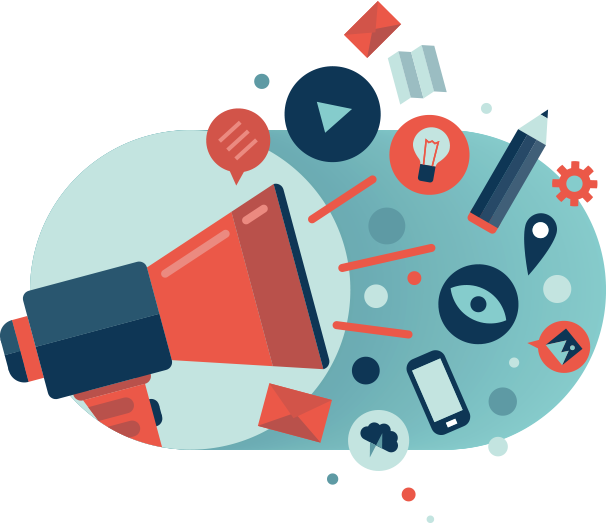 We construct a social media strategy that involves owned, earned, and paid outreach through each platform.